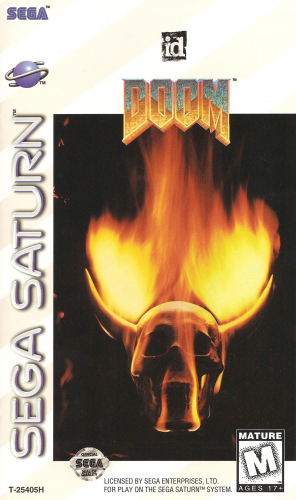 Go to Hell and back in DOOM, as you battle through 60 levels of infernal action. Use pistols, chainsaws, shotguns, chain guns, rocket launchers, plasma rifles, and the BFG-9000 to blast demons, mutant spiders, possessed marines, and other creatures of the night. With a higher framerate and ambient light sourcing, DOOM has never looked better. Take a trip to Hell and keep the demons from taking over the Earth in DOOM.